Together with transportation, accommodation is one of the costs that every traveller has to face every day; it doesn't matter if you are a backpacker who could sleep almost everywhere, or an old lady looking for a comfortable hotel, everyone has the right to find HIS/HER own best accommodation at the best price, so here some things you need to know, and a list of my favourite booking sites. Booking a hotel may be good for you if you don't need a kitchen and you want to enjoy extra services like sauna, entertainment or sports. I actually book a hotel only when a want to indulge on a spa week end. I grew up thinking that hostels were dirty places where only weird people could sleep, but now I know that they are a really super good option for everyone. In hostels you can find dorms that you'll have to share with other people, but they also have private rooms, with private or shared bathroom. The best thing about this kind of accommodation is that you'll often have a kitchen that can be totally life saving, especially if you are a vegan (and on a budget) and you don't have cheap restaurants around. If you want to meet new people this is the best option for you, as hostels usually organize activities for their guests and you have shared rooms to chat, watch tv, play games and hang around. Flats are a really good option if you want your own kitchen and, most of all, your privacy. You may not have all the facilities or the services that you can find in a hotel or hostel, but in exchange you'll have your own house abroad. 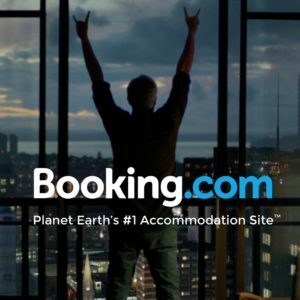 Nowadays you can book flats on the main booking sites, not only on AirBnB. This is one of the next options that I want to try! Thanks to house sitting you get free accommodation in exchange of some basic tasks like taking care of the house, plants, maybe pets... This allow owners to travel for long or short periods without worrying for their home, and the caretaker to travel for free. The only thing you need to pay is a fee to create your account on one of the many sites of house sitting (www.trustedhousesitters.com, www.mindmyhouse.com ...). If your are really open minded and want to get in contact with local people, than this is the thing for you. I admit I've never tried it, but I have a close friend who is a host and is totally in love with it! Don’t pay full price for your favourite room! 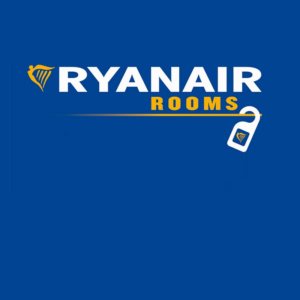 SIGN IN: Before looking for a room on any website consider the idea of registering: you may have access to special offers for members and exclusives discounts for frequent users (I often have an extra 10% discount on booking.com, and I always find special fares also on Expedia and RyanAir Rooms. COUPONS: Not as easy as before, but you may find some coupons around, here's the ones that I have for you: 15 euros discount on booking.com, only if you access the page and book from this link. Get 25 euros in travel credits registering to Airbnb throw this link. 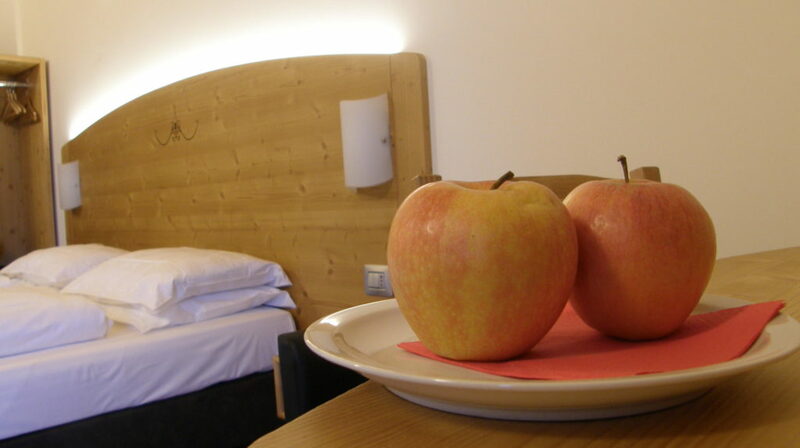 COMPARE: as we said, the room that you want to book may have different fares on the web, and vary with time. Here's two simple tools that will help you save time and money! Trivago: helps you compare the prices before you book. Pruvo: helps you compare the prices after you have booked, so MAKE SURE YOU CHOOSE THE "FREE CANCELLATION" OPTION IF YOU SENSE YOUR FARE MAY CHANGE FOR THE BETTER. When looking for accommodation, there are a couple of things that you may want to consider in addition to the price factor. Location: sometimes it is worth choosing a more expensive room located closer to your points of interest or to some big transportation hub; at the end of your journey it can be time saving and money saving to be close to where you need to be. As I usually take public transportation, I find it really useful to sleep close to big stations , especially the ones that have direct links to the airport; the only issue here may be safety, so try to get yourself an idea of the situation before booking: I didn't have troubles staying in Phaya Thai in Bangkok, but I wouldn't sleep close to Rome's Termini station. Kitchen: looking for food can be stressing if you are a vegan and on a budget, so the best option for me is booking a place with a kitchen...it may be a flat, a hostel, it doesn't matter as long as I can have the possibility to cook my own meals if I need it.